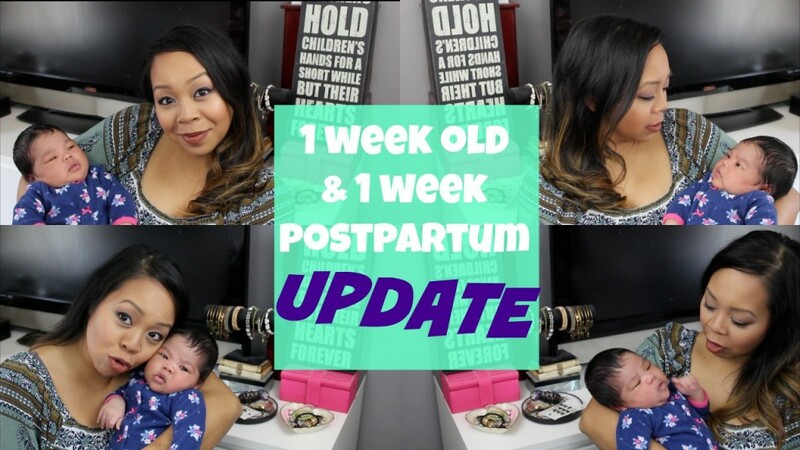 Our 1 week old update & 1 week postpartum…this is my first time doing one of these videos, so I’m not sure if it usually is combined or vlogged seperately? If I missed info that is normally included in these types of updates, please comment below your questions and I’ll be sure to answer them in my next update as well. Also are these normally done weekly in the beginning and then monthly later? I’m clueless lol! Thanks for watching and for all of your supportive comments!!! Love u guys so much!